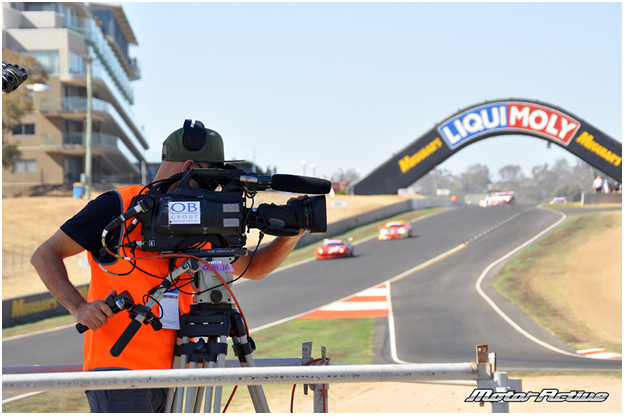 The last three hours (3:30pm to 6:30pm) of Sunday’s Liqui-Moly Bathurst 12-Hour will be broadcast live on SBS ONE. 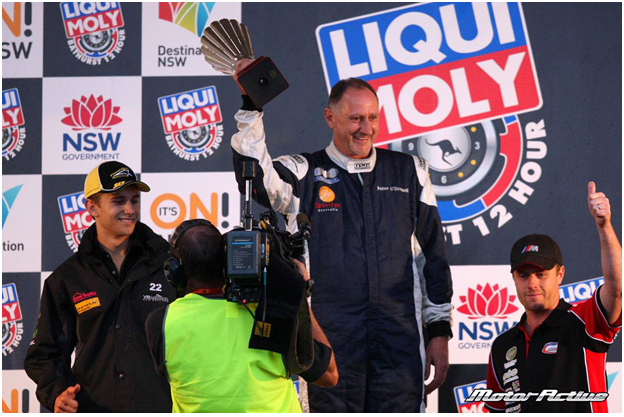 Hosted by Aaron Noonan, the coverage will feature the renowned crew from RadioLeMans.com, comprising John Hindhaugh and Paul Truswell in the booth, Shea Adam and Grant Boyden in pit lane. And bringing an Aussie perspective to the European team will be Australian commentator, Richard Craill. So that you won’t miss any of the action, the comprehensive coverage includes a full complement of track cameras supplemented by five select cars each outfitted with three on-board cameras – you’ll feel like you’re right in the thick of the action. And for our overseas followers, the live stream from Bathurst12hour.com.au that is running all of Saturday and all of Sunday will continue during SBS’s live telecast. SBS ONE 3:30pm – 6:30pm, Sunday February 9th.